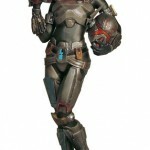 Star Wars Shop has posted a new pre-order for a Star Wars: The Old Republic Shae Vizla Bounty Hunter Maquette statue. You were first introduced to this brutal Bounty Hunter as she joined the Sith fleet in an ambitious assault during the Sacking of Coruscant. 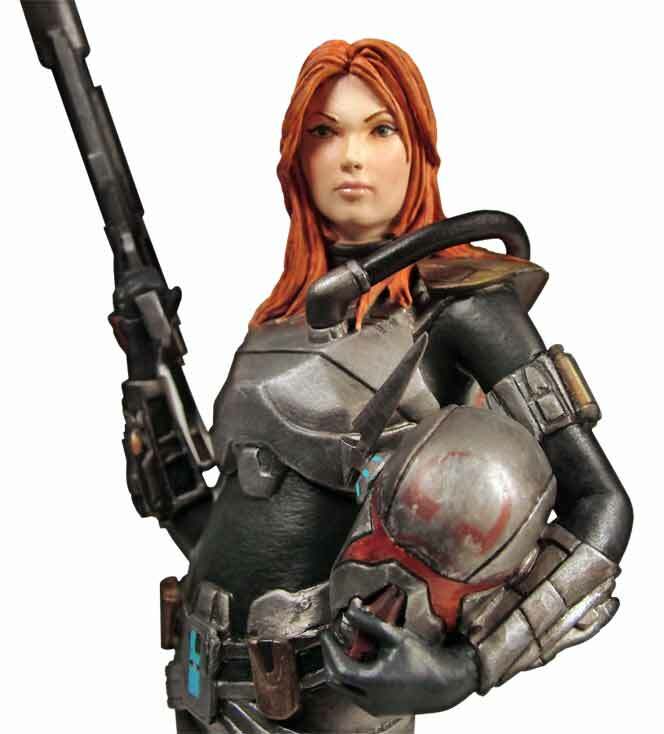 Known as Shae Vizla, she is commonly employed by the Empire for large risky undertakings. Now captured in a beautifully detailed statue designed by Gentle Giant Studios, Inc., Shae Vizla will be a great addition to any Star Wars collection.